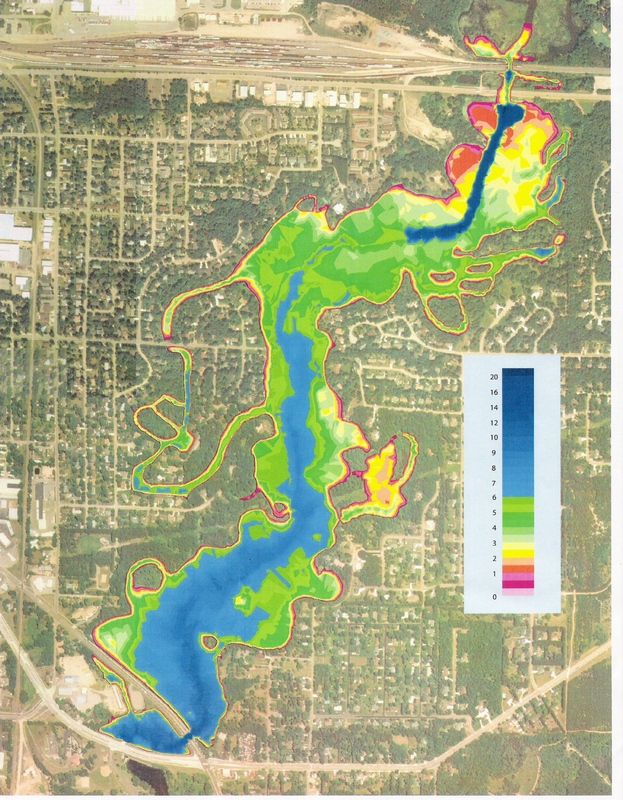 Shorelands McDill Pond 2014 Maps Shoreline Buffers of McDill in 2013. Is your shoreline in the green with a 35′ native buffer? DNR Shoreline Management Publications link to resources available from the DNR to assist with converting your shoreline to natural shoreline to protect the lake.